Deltatre’s Creative Director, Steve Boulton, was named as one of BIMA’s Digital Hot 100 last night. The British Interactive Media Association used criteria to measure individuals who had an impact in the digital world during the previous 18 months to select their Hot 100 listing. The Sports Techie community blog salutes Steve and his deltatre team for this terrific accomplishment. Besides having a variety of TV assignments, Steve spent 19 years at the BBC in the sport, news, entertainment and comedy Industries. Steve was a pioneering Sports Techie as Series Editor of BBC One’s Football Focus, working with comedians Ricky Gervais and Karl Pilkington while creating short films and TV pilots. He produced deltatre’s first TV documentary, ‘Sexism in Football?’ for BBC One. 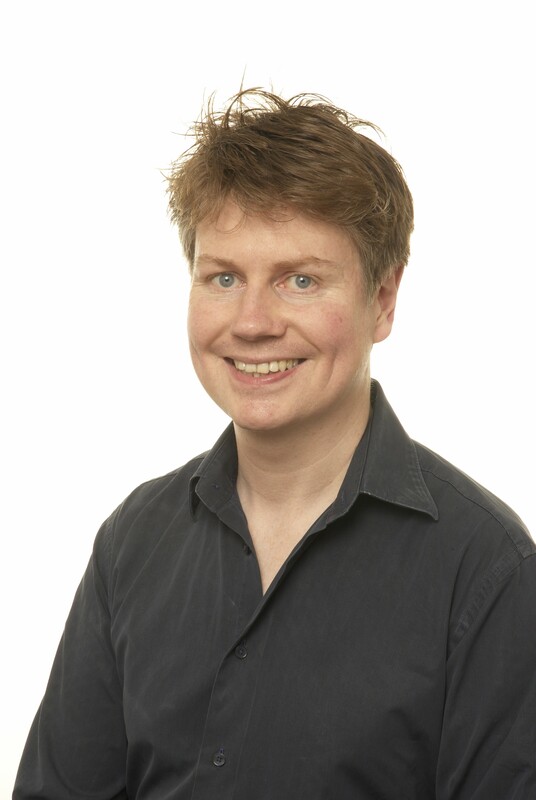 Along with other honorees named on BIMA’s Hot 100 list, Boulton was deemed to have ‘caused a breakthrough digital moment’ in helping C4 change and propel Paralympic Sport into the mainstream, and his executive involvement in the execution of C4’s output, ‘had a significant impact within the UK digital sector’. Historically, the Paralympic Games have played second fiddle to the Olympics but in 2012, Boulton, his deltatre team and C4 planned to make a difference for this International event. Boulton lead teams as Executive Editor in the creation of compelling editorial content around the real-time, live action, continuously pushing digital standards. 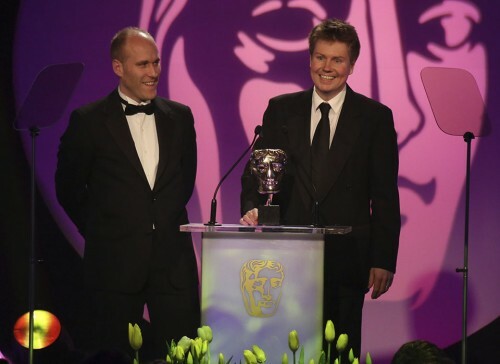 The project culminated with a BAFTA Award win honoring the group for their ground-breaking work in digital creativity. There is a way to make sport events come to life for audiences everywhere. Using innovative technology, creativity and total commitment, the people at deltatre do exactly that. With staff in Turin, London, Manchester, Lausanne, Paris, Munich, New York and Portland, deltatre has over 27 years’ experience at the highest level of international sport. Always striving for the next level of interaction, we consider the future of global sport engagement to be multi-platform and social. Today, the greatest sport events on earth are more immersive, collaborative, and inclusive thanks to our cutting edge technologies. Sport fans become an active part of the event, connecting socially and sharing their passion, wherever they are. By harnessing our experience, technical skills and passion for sport, we help keep our clients one step ahead. For more information, please visit www.deltatre.com. Sports Techie, Hail to Steve for his significant role impacting the digital world as a new BIMA Hot 100. Cheers to BIMA as well for selecting Steve based on his well-rounded digital contributions and his compassionate virtual eye. His work during the 2012 London Paralympic Games will go down in history as a significant milestone on how to cover adaptive sports and disabled athletes from an inspirational perspective. Steve, deltatre and C4 shared with the UK how training, competing, and winning or losing, can be all observed and encouraged through the advent of digital technologies. New or old Sports Tech helps tell a more accurate story. I was the care attended for twins who have muscular dystrophy. The job requirements besides caring for their every need 4 days a week, 10 hour a day, while attending Bellevue Community College, was the ‘fun’ shift. Rod and Randy Halvorson loved getting out and coaching coed, men’s and women’s softball and basketball. They also liked to load up the custom built, wheelchair friendly van, and attend the UW Husky games, several Seahawks NFL games at Century Link Stadium, and plenty of Seattle Supersonics NBA games at Key Arena. The Mariners MLB games at Safeco Field, while a handicap friendly ballpark, became too much work to attend as the disease progressed. I remember clearly how friends, family and I would take Polaroid pictures and record VHS video of the guys coaching and cheering on their teams. This experience helps me better understand the scope of what Steve accomplished for the entire adaptive sport nation in 2012 and why BIMA choose him as a Hot 100. It would be the Sports Techie honor to meet you in person one day soon, Steve. 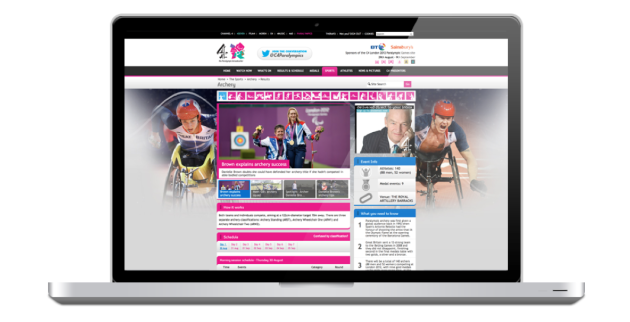 The 2014 Sochi and 2016 Brazil Paralympics best line up behind deltatre and C4 for your gifted digital talents so they can also share the Paralympic athletes, teams, NGB’s, and their sponsors, in a more humanistic way.